Incorporating our regenerated recycled specialty yarns into your products is a great way to make them stand out from your competitors and to create unique and desirable products that your customers will love. We currently offer three different types of specialty yarns: Melange Yarns, Lurex Yarns, and Wool Blended Yarns. 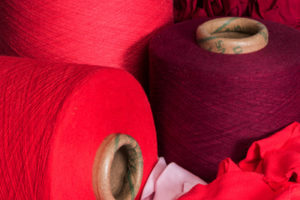 UYL Melange Yarn is created by the blending of various fibers, such as cotton, wool, and synthetic fibre blends which are available in unique textures and colour patterns. We offer our melange yarns in a variety of color shades and fibre compositions to meet your particular needs. 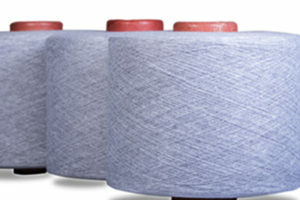 These yarns are available in a range of 12 to 30 Ne Counts, and in various blends of cotton, polyester, and wool. Contact Melange Yarn Manufacturer for the Quote. 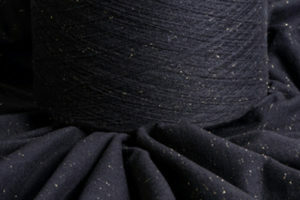 Our fancy yarns add a beautiful shimmer effect to any of the fibre compositions and shades that we offer. This glitter effect is achieved by topping our manufactured yarns with metallic fibres during the yarn recycling spinning process. UYL fancy yarns with lurex effect will add a fresh and trendy look to any of your environmentally-conscious fashion lines. 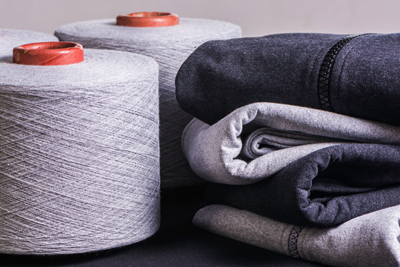 Available in both silver and gold colours, our lurex yarns can be offered up to the Count Ne 20s in a variety of custom blends of cotton, polyester, and wool fibres. Contact Recycled Fancy Yarn Mnufacturer for the Quote. 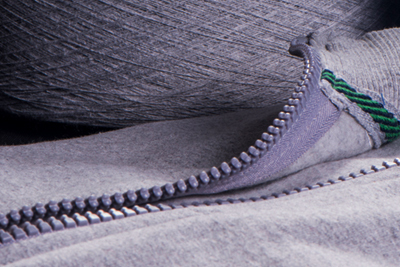 UYL assures 100% recycled wool blended yarns, which give best look and feel to your hosiery and weaving outfits due to the precise composition of regenerated natural fibres like cotton and wool. Contact Wool Blended Yarn Manufacturer for the Quote.